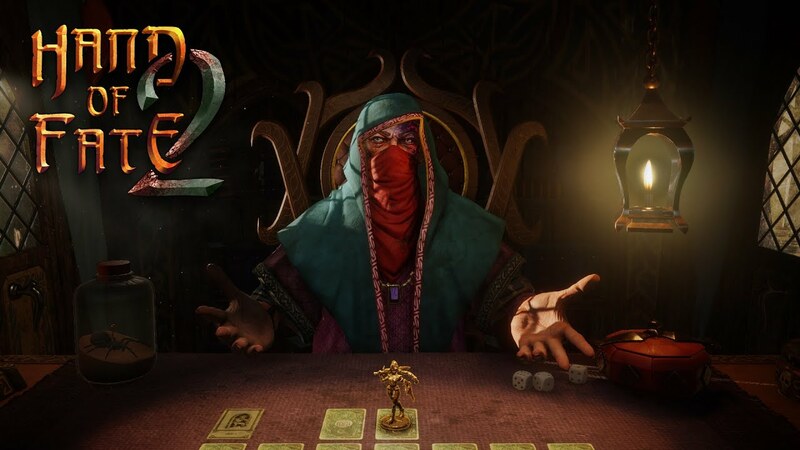 Hand of Fate 2 impression. Bigger and better! Again! I liked the first game and this is definitely a game I'm interested in. Good to hear it is a step forward from first game without making any drastic gameplay changes. Totally willing to pay the full price for this. Thanks for sharing impressions @Kaz32.